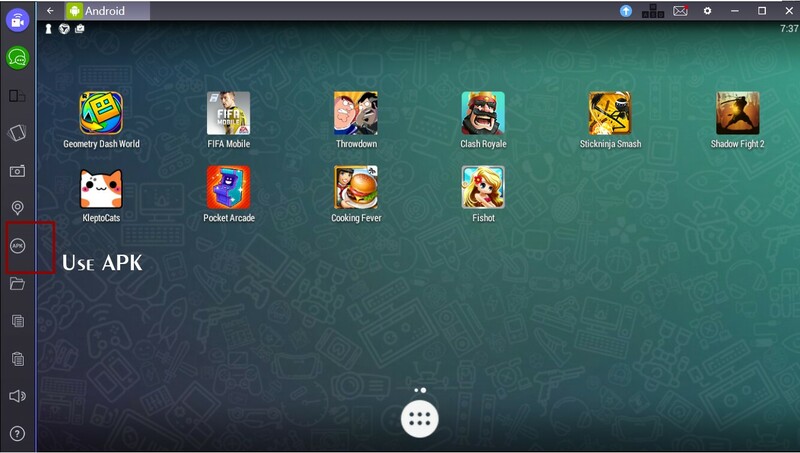 Downloading apps on Bluestacks is very simple. There are two main ways to install applications on your Bluestacks App Player. In some cases, using a standard method is more beneficial. In other cases, APK files may be a better solution. Let’s talk how to add games and apps to your Emulator and start using them! The easiest way to get apps is to simply download them from Google Play Store – the official vendor of apps for Android. 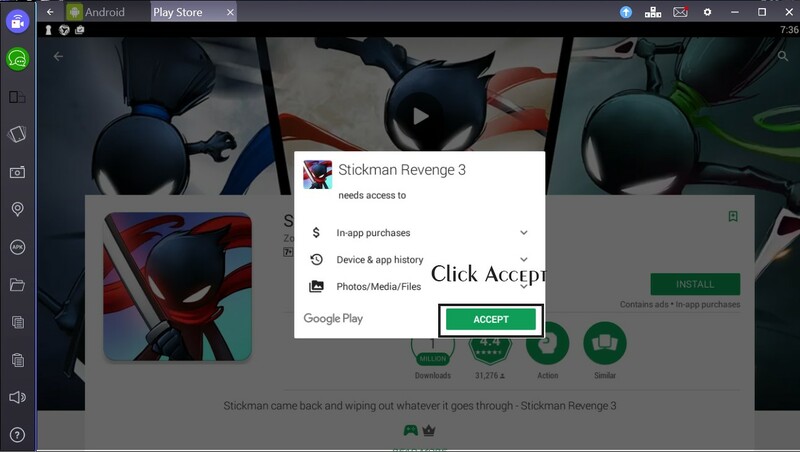 You need to login and accept the user agreement before proceeding to the store. Choose an application that you like. 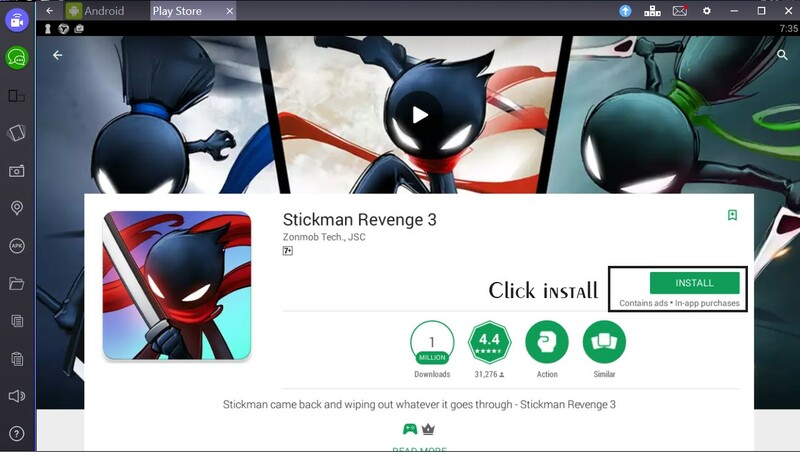 Initiate the installation process by clicking install. Allow the app to access specific data. The installation process is fully automated. Make sure that your PC is connected to the internet. 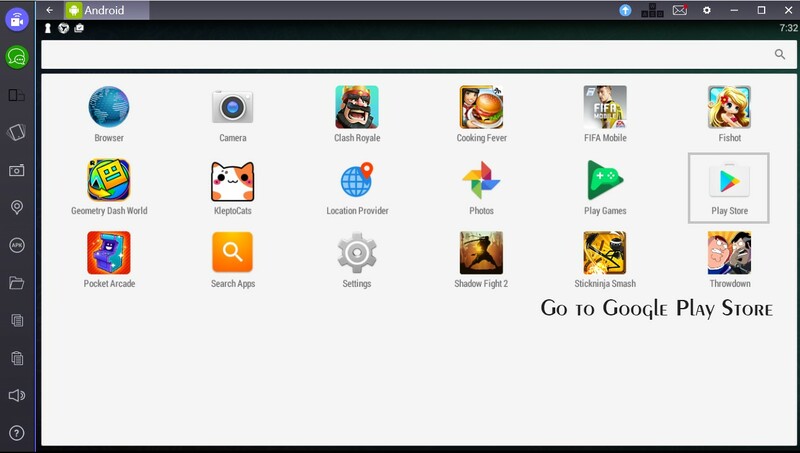 When downloading apps on Bluestacks ends, the process of installation is executed immediately after. APK-files are basically installation packages. 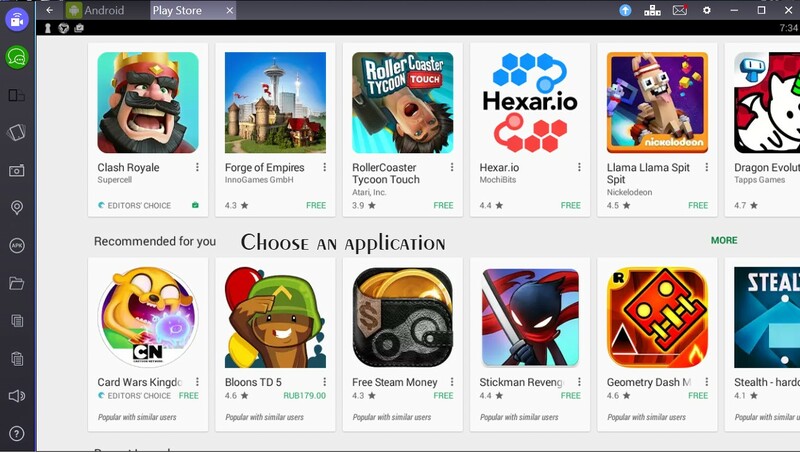 Modern games and apps for smartphones are quite “heavy”. If you are concerned with the usage of internet traffic at your place, consider downloading an APK file from public Wi-Fi and install the app from it. 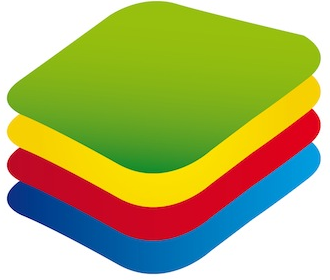 It is easy to install apps for Bluestacks using this method. Simply hit the button on the side menu of Bleustacks and find an APK file on your PC. Follow the instructions. If you want to start using Bluestacks App Player, we highly recommend you our collection of Bluestacks builds!